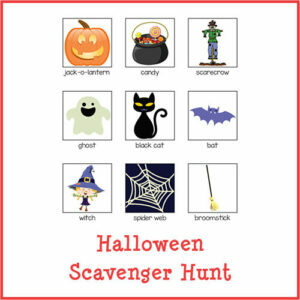 Save 30% on awesome Halloween printables + get exclusive access to printables that are only available as part of this bundle! 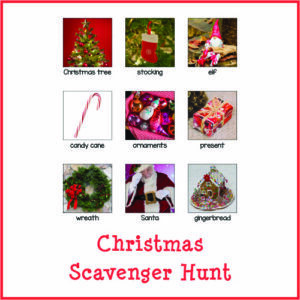 Includes fine motor, math, science, and early literacy activities as well as lots of FUN! 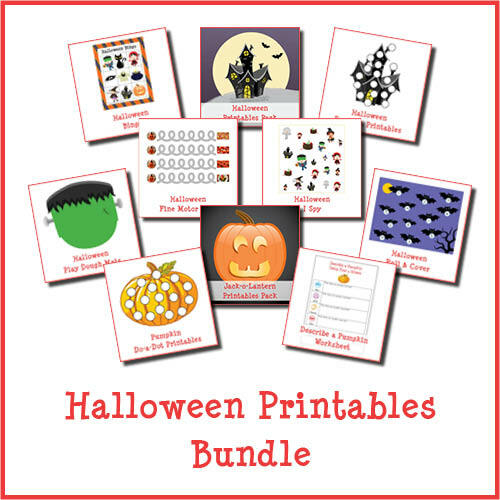 With this bundle you not only save compared to purchasing each item separately, you also get exclusive access to Halloween printables not available anywhere else. 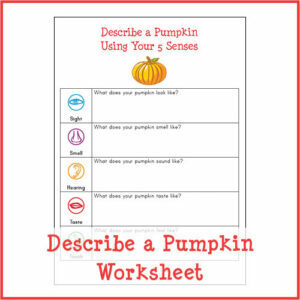 With the Halloween Printables Bundle, you will have activities to keep kids entertained the entire month of October. 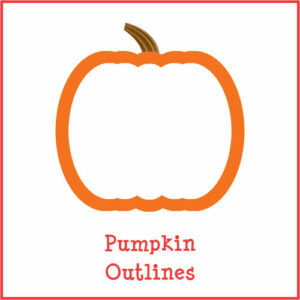 There are more than 400 pages of printables in this bundle! !